by admin | Feb 27, 2018 | Food, Superblogger Challenge 2018! It was quite a movement when PM Modi started Chai Pe Charcha before elections. 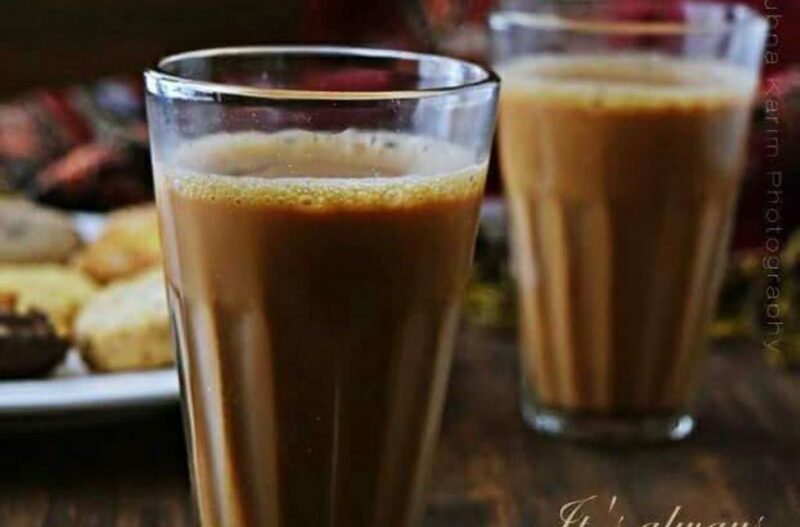 India’s favorite drink Chai is just not a drink, it is emotion in many ways. Our mornings begin with tea, we shed our lethargy in the afternoon with tea and the evening chat needs just a cup of chai to get more jazzed up. Early morning teacup made by someone you love has a special feel which cannot be written down in words. Reading newspaper with your favorite cuppa is a different level of luxury. The most popular drink in India, the country approximately consumes around 837,000 tonnes of tea every year. Drinking tea is a ritual in India, which breaks all the boundaries, the first thing which is very close to people’s heart when they are out is the Chai Tapri which is a roadside shop of tea serving umpteen number of teacups to different people from all walks of life all day long. There are two types of teas available at any tea shack. Regular tea has two proportions. Whenever you go to the tea shop not craving for drink, you can opt for a “Cutting” which is a small portion otherwise there is always a full cup of tea waiting for uplifting your mood. The affordability of Chai is also one of the important reason for its popularity. As the Starbucks and Coffee Days were luring the young Indians with the English variants of coffee, tea shop owners knew that the fondness of tea would never fade away. Unlike British people, in India, there are tea lovers who prefer it made with milk and tea powder.The north Indian chai has Ginger which is believed to have a lot of health benefits and also helps to keep the body warm during the usually cold winter season of north India. The tea which is brewed in the north east of India, in the state of Assam is called as Ronga Sah which is a red tea made without adding milk. There is also Gakhir Sah, a tea made with milk. In South India, it is the Cardamom tea which has an amazing flavor and richness of Cardamom. Cardamom is plentily available in South India, its usage in the tea as a flavoring agent is just a natural extension to the process of making tea. 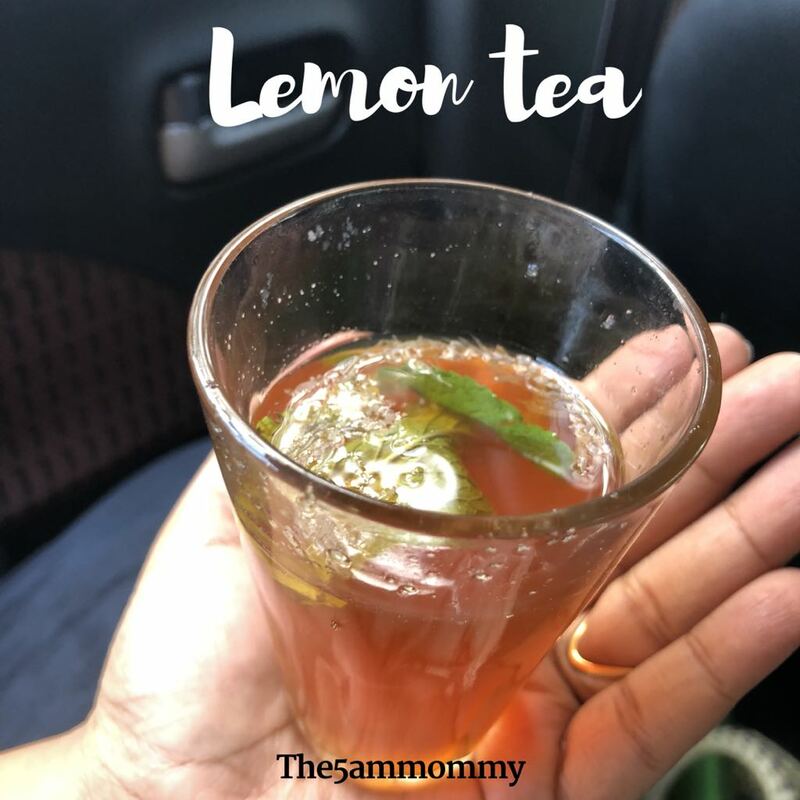 Off late it is the lemon tea with a beautiful dark orange color having a pudina leaf which catches the attention on the tea shacks in South India especially in Chennai. Asking for Kadak Chai ( A strong tea) or Chai Malai Marke ( Tea with a dollop of cream) is customary. The Kadak Chai is usually for the boring afternoons, and the Malai Marke is to please the guests who are accompanying you to the tea shack. Everything related to Chai is unique. No wonder it was served in Kulhad, a pot made of clay some decades before, but now, it is served in small glasses, paper cups or plastic cups and steel tumblers mainly because of the convenience that they offer. In many parts of India, like West Bengal, the tea is still served in Kulhads which is the most environmentally friendly way of drinking tea. 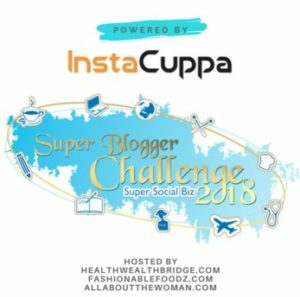 The article is written as part of the #SuperBloggerChallenge2018 by #Instacuppa conducted by HealthWealthBridge.com, FashionableFoodz.com and AllAboutTheWoman.comand should not be repurposed, republished or use otherwise. The content herein is owned by the blogger. SuperBloggerChallenge2018 is not responsible for any infringement caused. by admin | Feb 17, 2018 | Fitness, Superblogger Challenge 2018! Joining the 5 AM morning routine is the best decision that anyone can make during their lifetime. Being active in different spheres of life and wanting to accomplish a lot in the short duration can be overwhelming and stressful. Even if the days are planned, the uncertainties during the day can destroy the schedule. Stress and anxiety due to tossed schedules are the modern age demons impacting day-to-day lives. While we work towards our schedules more diligently and blame ourselves for not following plans, we fail to understand the cause of the misery. 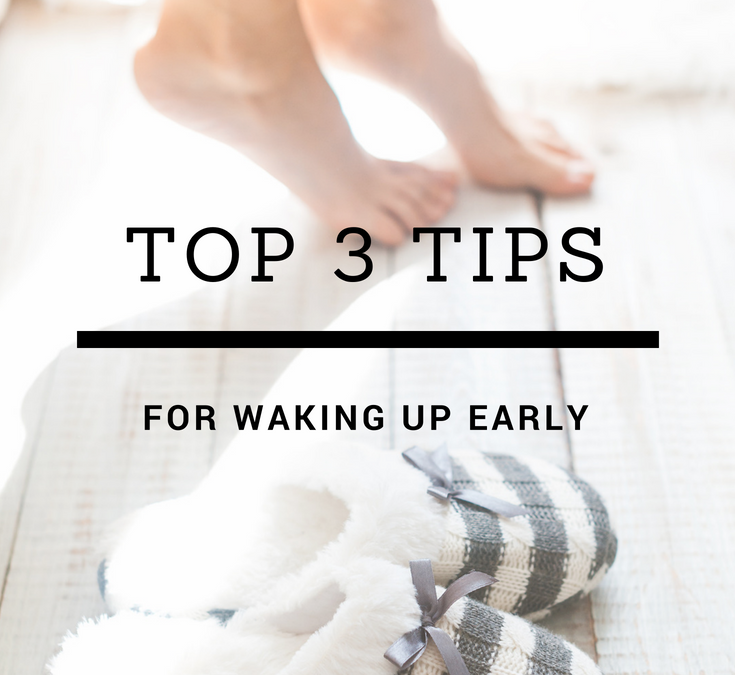 The body clock is the most important thing which needs to be reset to wake up early. The biological clock of the body is affected by the daylight and the darkness of the night. The body clock or circadian rhythm as it is called is responsible for functions such as regulating sleep and waking up the pattern, body temperature, hunger and the balancing of body fluids. With proper body, clock happens the release of Melatonin which is a sleep hormone. What disturbs the body clock? Screen time is overlapping the bedtime. How to reset body clock? Avoid using gadgets 1 hour before bed-time. How did I reset my body clock to 5 AM? Though my day looked well balanced, I still was making mistakes with my sleep timings. Here is the process flow which I used for setting my body clock to 5 AM Morning Routine. Understood my need for 8.5 to 9 hours of sleep. Figured out the time when I could take a nap. Fixed the duration of the nap. Post sunset worked on the time which is strictly NO-WORK( Laptop/Mobile) time. Getting up at 5.00 AM and journaling about the changes also helped a great deal. One day when there are no commitments I let the time flow as it is, just to restore the will to get up at 5 AM once again. Loving whatever you do is the first step of doing it regularly. As the days passed by I jotted down the changes that I had with this new schedule. This reinforced the wish to get up early otherwise it is easy to give up. 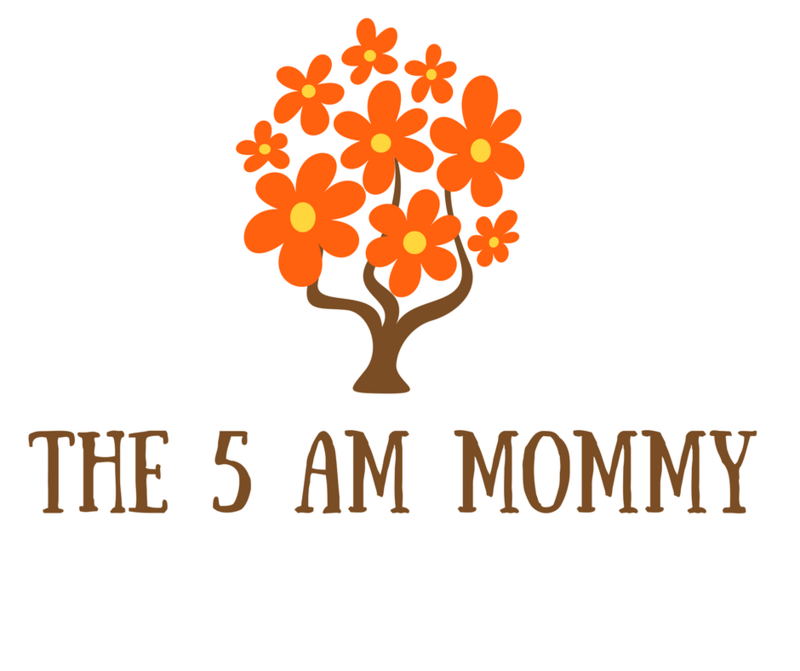 With 5 AM Morning Routine, I am super productive throughout the day, and the stress has gone down multifold. My routine work ( Checking and replying emails) gets done before people wake up giving me an extra edge. There is an immense calmness at the dawn as if the universe is ready to listen to all your wishes. All it needs is for you to get up at the right time and ask. Let’s do it one step at a time. Pamper your munchkins with Bumpadum. As a mother of 11 months old baby, I strongly recommend the Bumpadum colorful cloth diapers for babies. They are safe to use, absorbent, reusable, and skin friendly. In short, these diapers are smarter than their commercial competitors. I have always loved the cloth diapers over the non-biodegradable so-called pampering diapers for my baby. If not necessary I let her skin breathe. After all, these days are never going to come back. 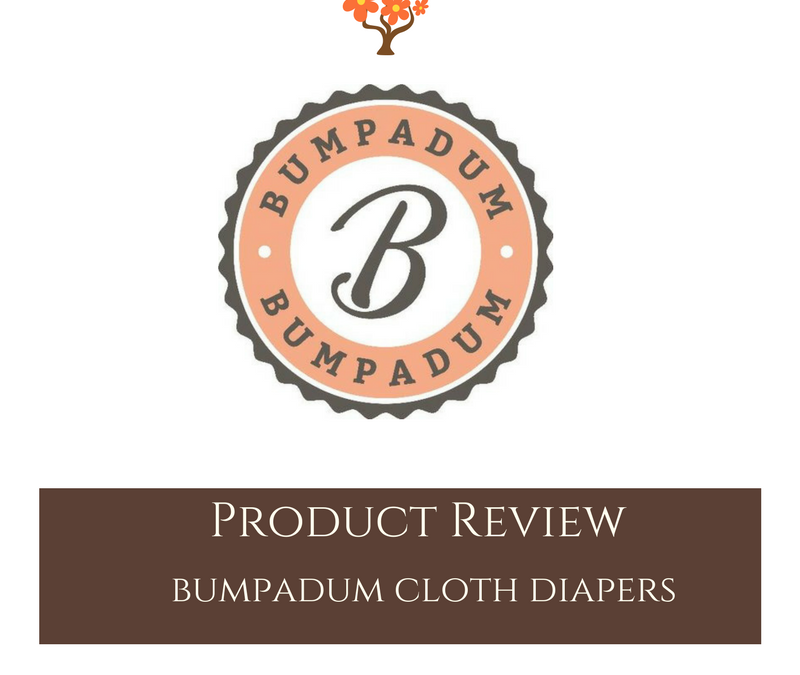 Bumpadum cloth diapers have a great shell and come with buttery inserts. It is good for all sizes.One diaper generally lasts for 3 hours minimum for my baby. These are waterproof diapers and have soft cloth fabric inside which touches the bottom of the baby making it comfortable. Who can forget magic which this little master created in every household? It was loved by all the family members, old or young. We all have memories with our dearest Radio. I remember how my working mother kept a watch on time by using this wonder box. I have sweet memories to wake up to the music of “Ramcharitmanas”. She used to pleat braids for me and my sister while listening to this program which was Ramayana in a prose format. She knew that it was 6.30 am once this program got over and we moved onto the next job while listening to other programs.On Sunday afternoons she washed the clothes by listening to the various ghazals -a music lover as she was and at night we all heard “Jaimala”- A specific program dedicated to the army men. Binaca Geetmala, Bela ke phool led to Radio revolution. The latest memory is when my mother in law (amma) gets engrossed in cooking while listening to the Carnatic songs on Radio. 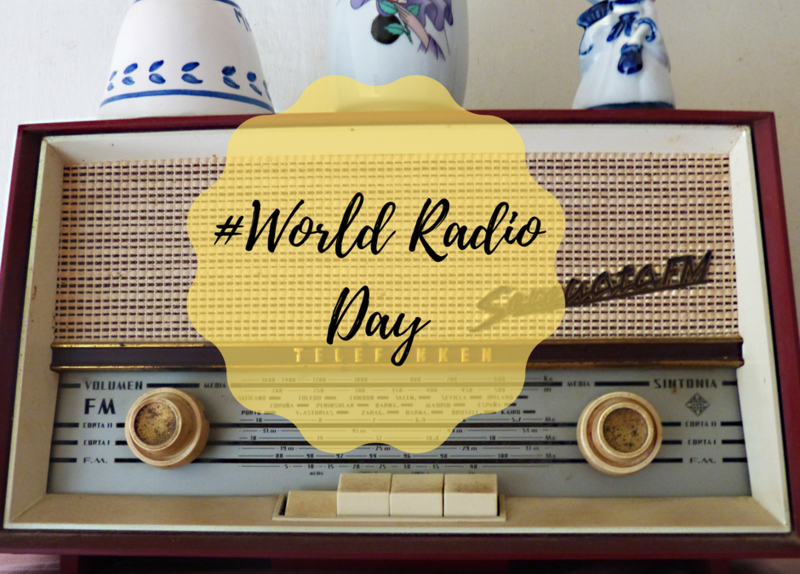 Today we celebrate the seventh World’s Radio Day. Isn’t it the best way to facilitate the great companionship which this device called Radio has given us all? Radio and its broadcast is unique in a way. Listening to the radio requires a lot of attention.Probably this gives the calmeth to the otherwise hush-hush world. This might also be a reason why this twittering chap is still in demand amongst the younger generation. Older generations have enjoyed sports by listening to the commentary on the Radio. News on the radio had its own special effects. There are reports which say that people listening to radio are happier than the people who watch TV or are on internet. TV and computers are always blamed for their harsh effects on the eyes as against their humble rival of the old times “The radio”.As opposed to its aggressive competitor called the idiot box, this electronic equipment can be carried with oneself wherever one travels. In today’s age of “Modification” , we often listen to the “Man ki Baat” through the same medium. Today the world of radio has also become equally aggressive . But this aggression minus the visual impact is yet to win over the Television and computers. Once a radio lover is always a radio lover, indeed! 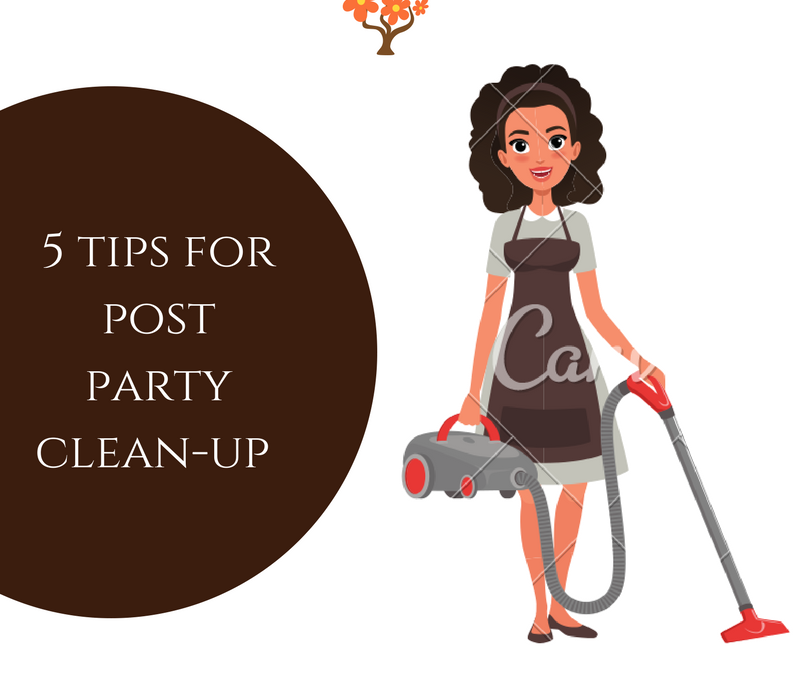 5 Tips for Post Party Clean-Up! Cleaning the house is therapeutic. But not after a long tiring day of hosting a party.Even the most organized people feel stressed to do the dishes after all guests have left the place.Though you don’t want to offend the guests by asking them to clean their plates you can politely make a request to stack their stuff in a corner. First and foremost important rule is to plug into the most favorite songs while carrying out the mundanity. Turn on that radio to know that the RJs are also working at the wee hours. 1. Decluttering the areas:- Place for everything, everything in its place (PEEP) is a thumb rule for a beautiful house. With less time to spruce up the house make sure you pick up the things lying around in the living room and in the dining areas. Bucket these into two huge tubs respectively.If you have used the disposable plates and cups, then pick those separately and bin those up. 2. Look for the spills and clean them right away:- You don’t want the valuable carpet to smell of the spillover soft drink by the kid-guest.Clean that particular part of the carpet immediately after the accident. 3. Doing the dishes:- We are in survival mode here! Just stack the dishes in the dishwasher, if you have any. If not, then you have to separate the stuff you would require immediately for the next day. Doing the dishes is not as important as removing the leftover food from the same.Neatly, gather up the garbage in the plastic bag and keep it out to prevent an accidental leak. Prioritize this deal and get yourself those brownie points. 4. Enliven those kitchen counters:- Wake up the next morning to a clean platform by giving it a quick mob. Clean the kitchen counters and if needed light up a scented candle. 5. Sparkling the bathrooms clean:- The last thing you want is to the wake up to the dirty toilets. Peep in that corner of the house.Clean the soiled areas, if any. Flush it amply. You may also wish to take a rejuvenating bath and enter the dreamland. Dusting, Vacuuming can be done on the next day. Cleanliness is next to Godliness but when there is less time at hand and a mess all over these simple tips would make cleaning just a “Cake-Walk”. Kalpana Solsi on Elephant who had a wish! Suhasini on Elephant who had a wish! Elephant who had a wish!